I've put the camera through it's paces and it's more than adequate. 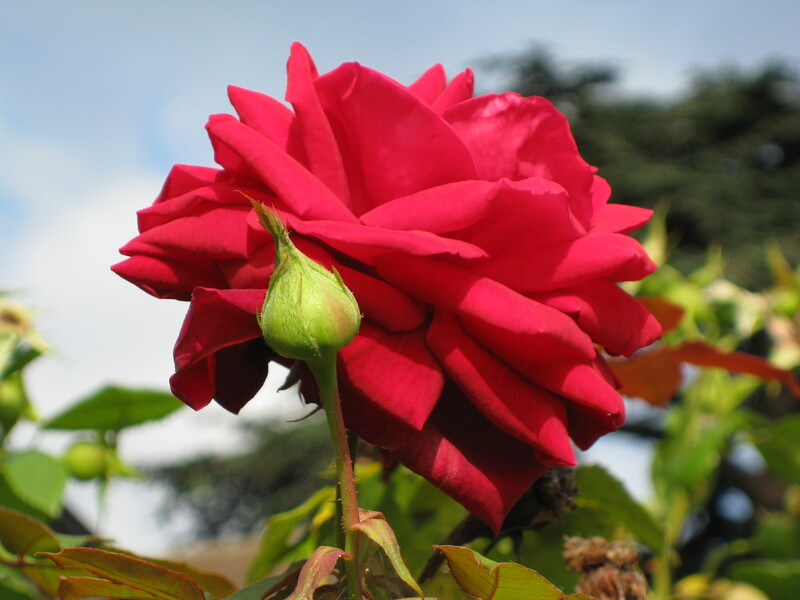 To demonstrate, I took a picture of a rose in my garden. Be warned, it is a large picture.